We are a boutique agency that has been crafting award-winning brands and websites since 1998. THEY was born on the simple premise that clients deserve better. So, we built an agency committed to delivering just that. An agency that believes, with every fibre of its being, that it exists to serve clients, build brands, grow businesses and stand out from the crowd. The valuable relationships with our clients have built our agency. With no outbound sales-strategy, our agency has been built on referrals from satisfied clients and by prospective clients that are inspired by our work. Our flat management style provides a team-based approach to every project, where sound strategy guides the creative process. Our strong strategic expertise and superior design capabilities provide an exceptional product for our clients. Rep the brand with our swag. 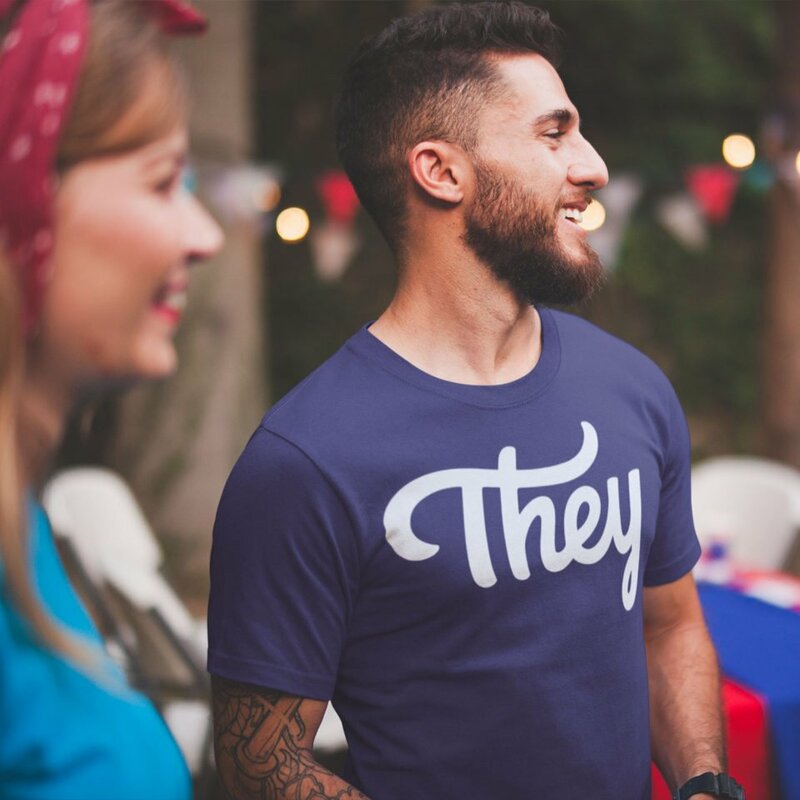 Join the THEY Army by requesting a THEY Tee. Drop us a line.